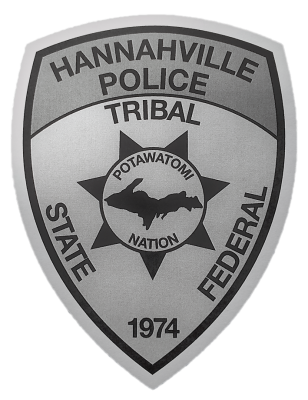 Dave Mlostek started with the Hannahville Police Department on April 2, 2018. Dave served 10-years in the U.S. Air Force before starting his law enforcement career. 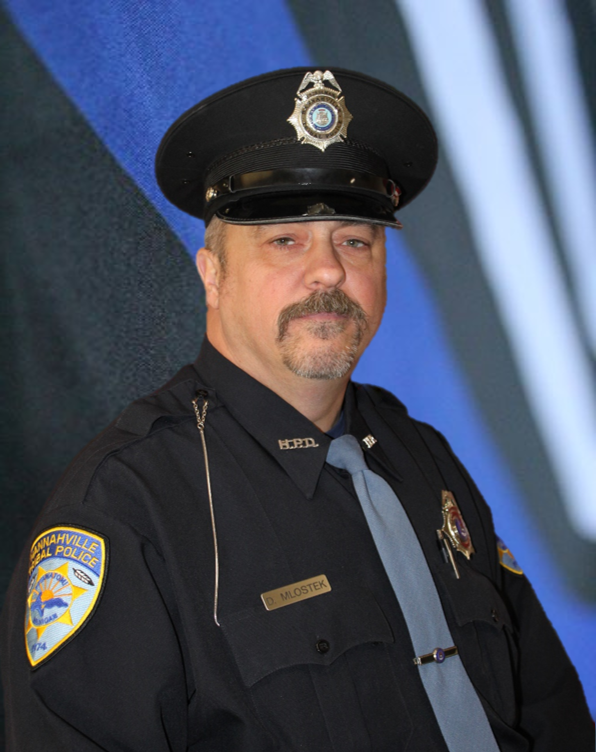 Dave graduated from the Delta College Police Academy and immediately started working for the Menominee City Police Department. Dave worked for Menominee for a short time before starting a 25-year career with Escanaba Public Safety until his retirement in March of 2018. Some of Dave's duties include, patrolling the community, complaint investigation, collecting evidence as an evidence technician, report writing, along with many other duties.